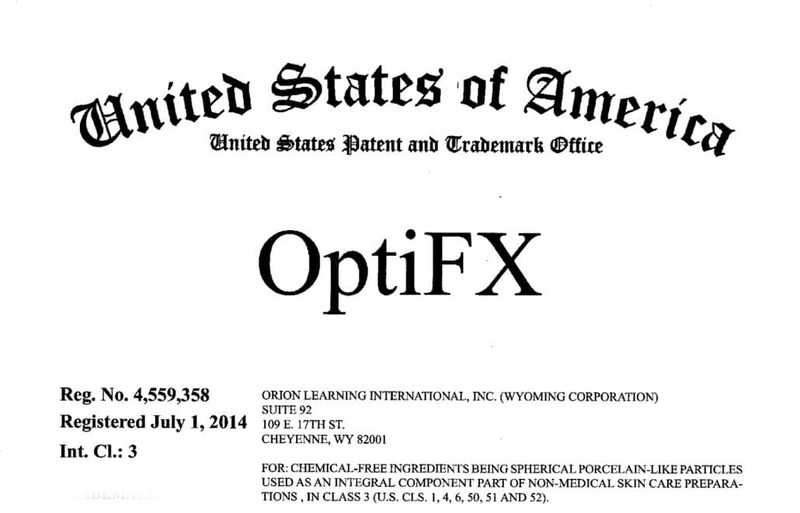 The US Patent and Trademark Office has recognized and certified OptiFX® particle. OptiFX particles are used in our KPRO line of super-cosmetics. 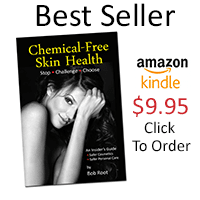 These particles defract and refract light and also transmit adjacent texture and tone across the skin. Originally designed for ultra high definition digital motion picture cameras (UHDT), OptiFX particles offer a real illusionary effect on the skin that resembles a soft focus filter on the skin surface. One unique features is that the OptiFX particle also transmits tone and texture from one particle to another. This sub-feature hides fine lines without the use of fillers by reducing the shadow effects created by lines and wrinkled in the skin. People with large pores also benefit from the illusionary effects. KPRO products using OptiFX particles play nicely with all forms of makeup. Custom blending of these moisturizing foundations and powders helps individuals to customize and tailor their “look” by blending techniques. New! KPRO Silkin Shampoo – Better Than Conventional and Salon Brands. Finally, a natural shampoo that will clean and shine as well as conventional and salon brands, but without the junk. Seven years in development, Silkin is the answer for those with thick, long and big hair. Color and perm safe, it is truly a revolution in hair care.